Nufarm launched a new non-selective herbicide which is approved in 42 states, including the most recent additions of Indiana, Maine, Rhode Island and Hawaii. 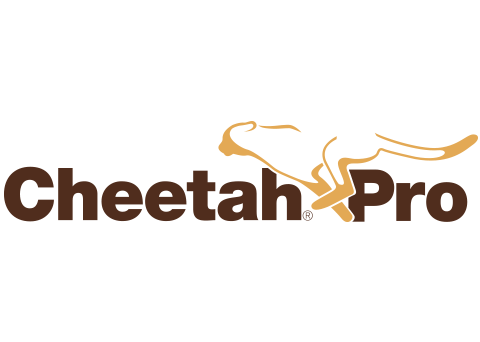 The product, Cheetah Pro, offers post-emergence control on the toughest weed and grass challenges, including those resistant to glyphosate and other herbicide classes. Its mode of action works quickly to control undesirable plant vegetation around ornamental trees, shrubs and potted plants, as well as landscape trim and natural areas. Cheetah Pro displays less movement in grasses, which can help turf managers create sharp boundary markers that are particularly helpful for golf and sports fields and precise trimming around ornamental beds. Cheetah Pro also has minimal soil residual, which makes it an option for pre-plant weed control in turf and ornamentals. When applied to dormant Bermudagrass or Bahiagrass, Cheetah Pro can provide control for a variety of winter annual weeds, including annual bluegrass.